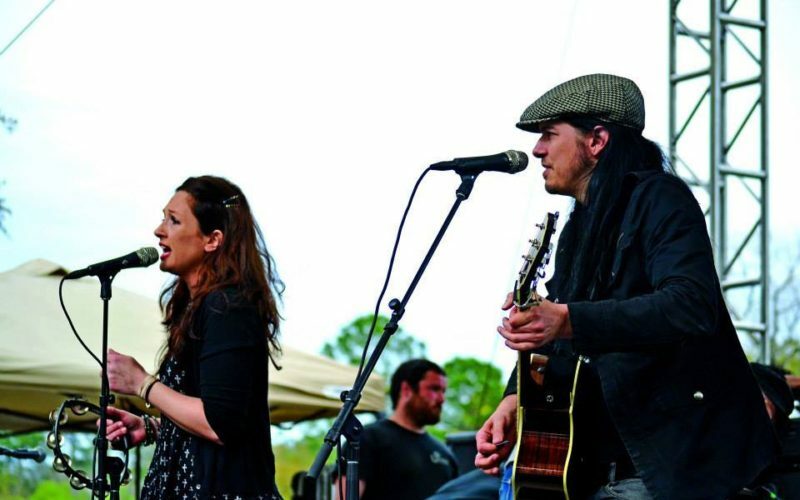 Dauzat St.Marie is the acoustic power duo of Mat Dauzat and Heather St. Marie. Their debut EP “Falling Again” is a collection of well-crafted tracks that showcase Heather’s intoxicatingly rich voice and the duo’s tight vocal harmonies, as well as the duo’s powerful songwriting chemistry. 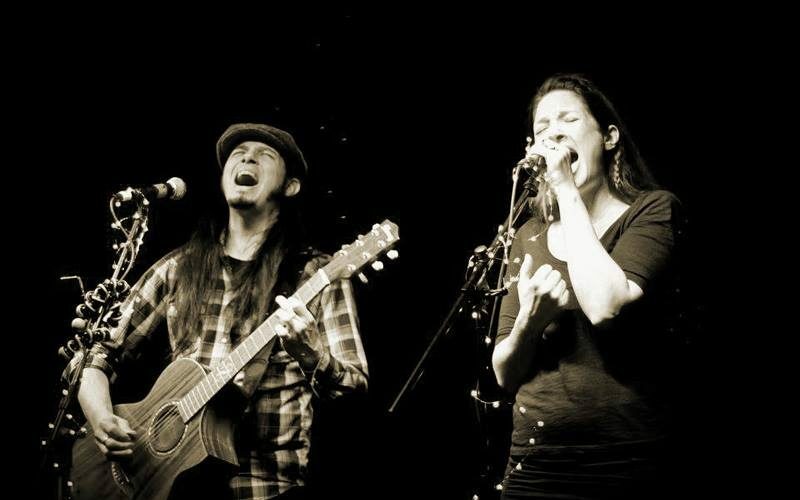 The sound is powerful and often quite raw, with focus on their two voices and only sparse acoustic instrumentation. This powerful and raw sound captured the attention of legendary producer and mixer Ryan Greene during Dauzat St. Marie’s debut performance at the world-famous Hotel Cafe. Greene assisted Mat in the production of “Falling Again” at the duo’s North Hollywood recording studio, and he would later mix the EP. When the two decided to relocate to Los Angeles to further focus efforts on their music careers, Mat was almost instantly hand-picked to be the lead guitarist for rock royalty Ozzy Osbourne’s daughter Kelly Osbourne. This launched him into a whirlwind of high-profile television performances and huge-scale worldwide touring, during which time Heather and Mat continued to write material for their rock band Hydrovibe. When touring slowed with Kelly Osbourne, Heather and Mat secured a band lineup for Hydrovibe and began making traction in the sometime fickle Los Angeles music scene. 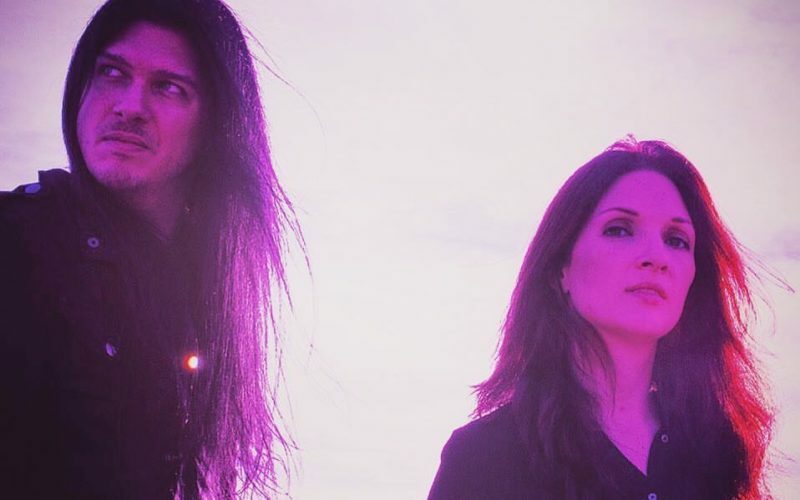 Heather and Mat got their first big break as songwriters when the blockbuster hit movie SAW III included Hydrovibe’s song “Killer Inside” in the movie and on the official SAW III Soundtrack. The franchise also included the music video for “Killer Inside” in the SAW III Director’s Cut DVD and the SAW TRILOGY DVD Box Set. The exposure from Hydrovibe’s inclusion in SAW III catapulted the band into a rigorous touring schedule that has kept the rock outfit busy on the road for years, and has cultivated a strong following for the band. This intense touring regimen has set the precedent for Dauzat St. Marie’s current touring practice. 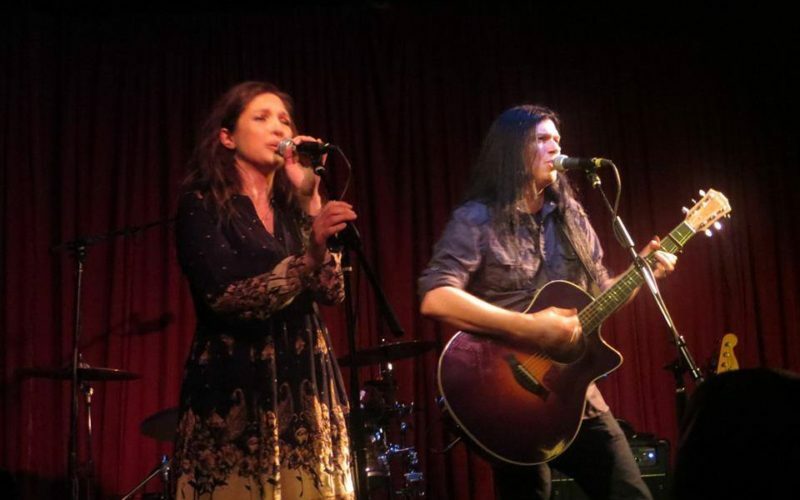 Mat continued to be in demand as a touring guitarist, and while on the road with acclaimed singer/songwriter Schuyler Fisk, Heather and Mat were offered some opening slots on the shows. 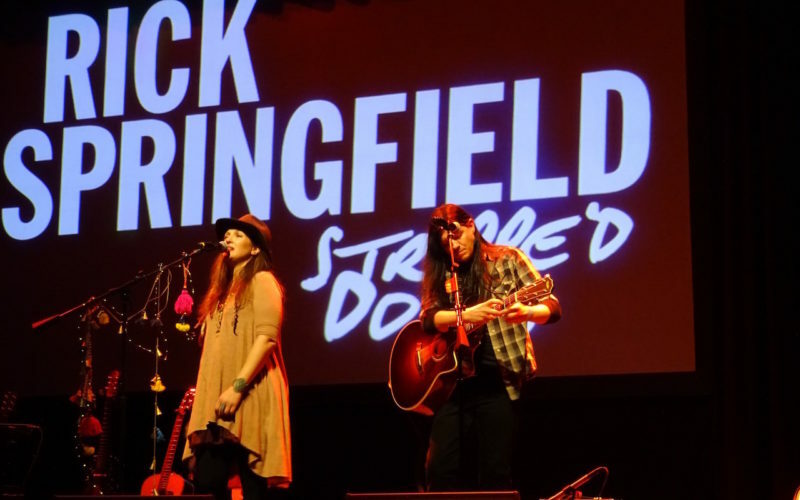 Their bare bones duo performances were very well-received, which ignited the spark that led them to begin to revisit their roots as a singer/songwriter duo. 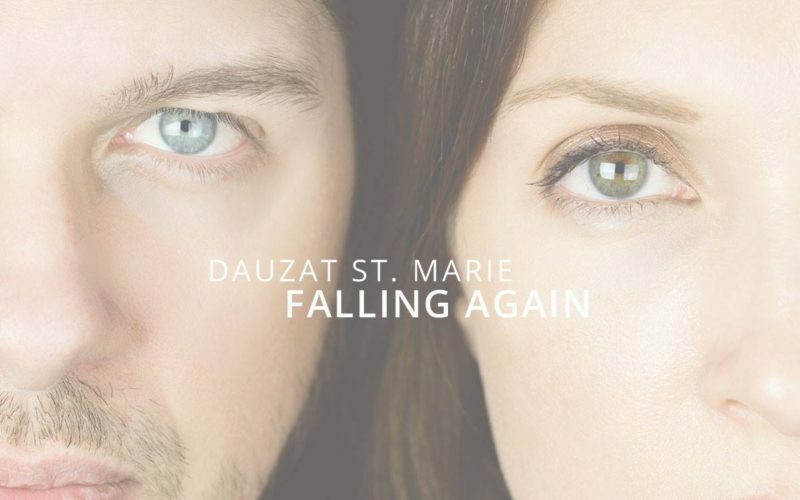 The two began sneaking in studio sessions between tours to write and record music specifically for this budding new ‘acoustic power duo’ project they later named Dauzat St. Marie, and a creative full-circle was effectively achieved. In addition to their independent touring, you can catch Dauzat St. Marie with Rick Springfield on select dates as part of his “Stripped Down” (solo acoustic) show series in the U.S.
Mat and Heather are currently in the studio working on their next two EP’s, their sophomore release of new music by Dauzat St. Marie, and the return to roots of their Hydrovibe hits, aptly called “Rock Roots Vol 1”, both due out in early 2018. The duo has plans for substantial touring in the US and abroad beginning in March of 2018.